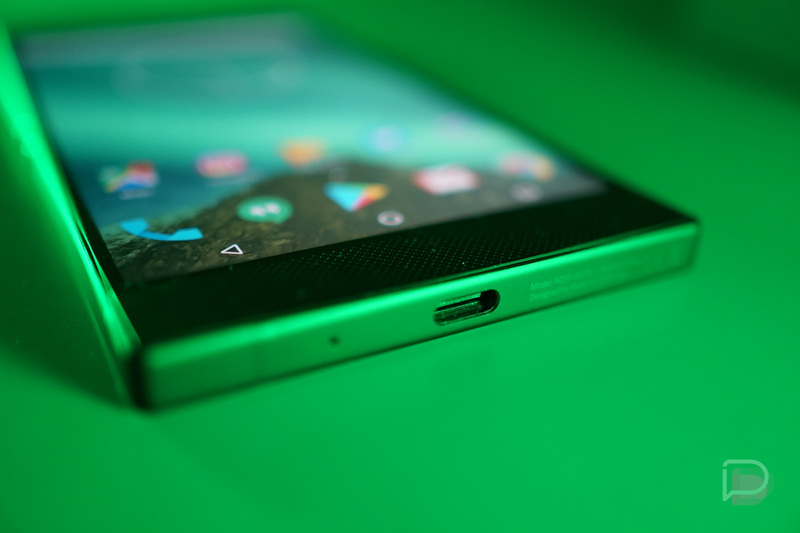 In our review of the Razer Phone, I mentioned that this device surely has enough room for a 3.5mm headphone jack, but for some reason, Razer decided against it. Well, Razer’s CEO took to Facebook recently, going into detail why the smartphone lacks a headphone jack. According to Min-Liang Tan, the company was able to include a much larger battery by removing the jack. He estimates the phone got a bump in battery size of about 500mAh, thanks to the removal. Not only that, but the accompanying DAC with THX certification is apparently so sweet that Tan feels that Razer was able to offer a quality audio experience, as well as a bigger battery, all by removing the headphone jack. Here’s a portion of his post from Facebook. When he puts it like this, I suppose it makes sense to cut the jack. I mean, personally, I didn’t have any issues with the phone missing the jack (I’ve been conditioned to use Bluetooth now), but I know others still see this as a no-go. Hard to argue with a much bigger battery, though.